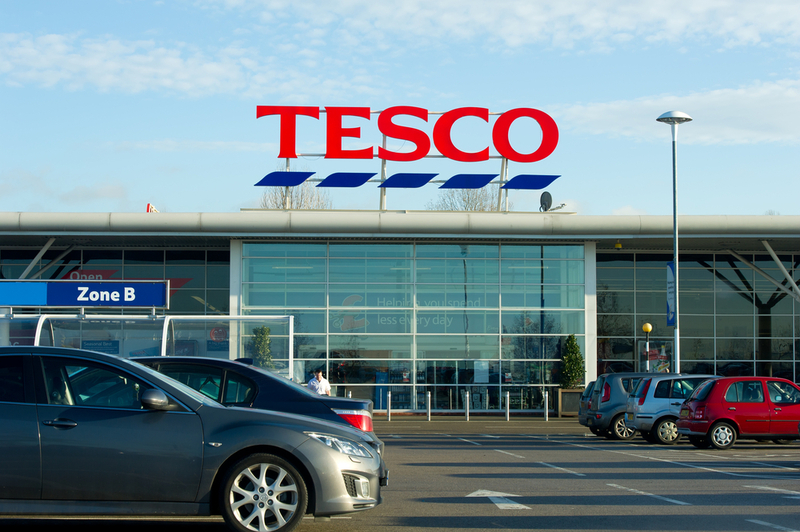 Tesco is cutting the price it will pay its farmers in the UK, by 1.08p/L, from May 1. Some 600 farmers in the UK supply Tesco and from May 1 they will receive 30.93p/L for milk. Tesco says the new price takes into consideration a reduction in the cost of feed and rising milk volumes and that the price follows the regular six-monthly review of production costs. The Tesco Sustainable Dairy Group (TSDG) pricing mechanism ensures that Tesco pays a price for the milk that it buys that reflects the cost of production to dairy farmers, helping them to invest and plan for the future, it says. 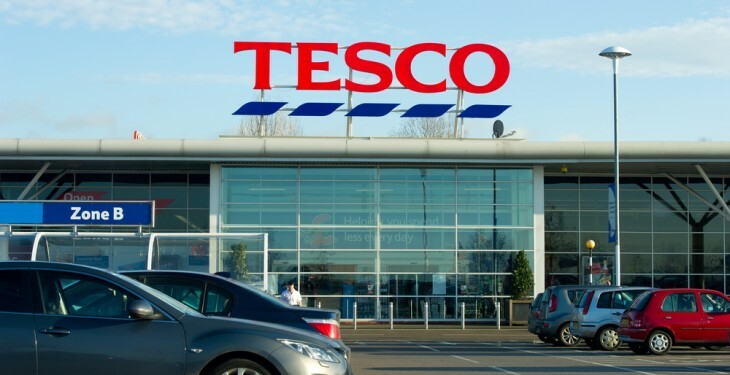 Tesco says that the new price has been set using the independent consultancy, Promar, to make sure that price paid by Tesco reflects average cost of production of the TSDG group. That price is agreed in collaboration with farmers, then set for six months and is completely independent from the retail price for milk, it says. Tom Hind, Tesco’s Director of Agriculture said that the TSDG remains a cornerstone of its plans to build ever stronger relationships with its producers. “Over the past eight years we have worked in partnership with our dairy farmers to provide the best quality milk possible for our customers, whilst still paying a fair price for the milk we buy. “Through TSDG and our pioneering Dairy Centre of Excellence with Liverpool University, Tesco has invested £200m into British dairy farming. By agreeing a clear price for a period of six months, we are able to offer our farmers valuable security in a volatile market,” it says. James Stephen, Aberdeenshire TSDG dairy farmer and Committee Chairman said that the pricing structure of the TSDG goes some way to providing stability and peace of mind, which is often lacking in an increasingly volatile industry. “Set for six months, all farmers in the group have real certainty over the milk price they’ll receive, which is of huge benefit when budgeting and planning for the future,” he said. The TSDG was set up in 2007 and comprises around 600 farmers who supply Tesco directly with own-brand fresh and filtered milk products and share Tesco’s aim to deliver the best quality milk possible for customers.